Het Laatste Nieuws is the biggest Belgian newspaper and HLN.be is one of the most visited Belgian news websites. The populist daily newspaper is known for its elaborate sports section, both offline and online. HLN is part of De Persgroep, a media and publishing company owning media assets in 🇧🇪 Belgium, 🇳🇱 the Netherlands and 🇩🇰 Denmark. Het Laatste Nieuws was the first organiser of fantasy sports in Belgium. In last decade they transformed their fantasy sports games from paper to digital. The various games (football, cycling) are called “The Golden Games” and people can win cash money and other prizes. Fan Arena stepped up to the plate to redesign the digital experience by introducing new games to the series: The Golden Giro, The Golden Vuelta and The Golden League. In 2018 Fan Arena will develop all 8 Golden Games. 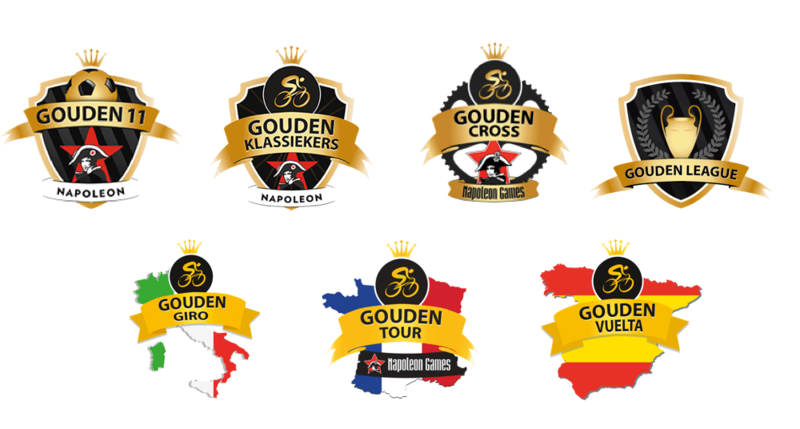 Each year thousands of cycling and football fans play The Golden Tour and The Golden 11, but the series needed a breath of fresh air. De Persgroep decided to introduce new games made with new technologies. 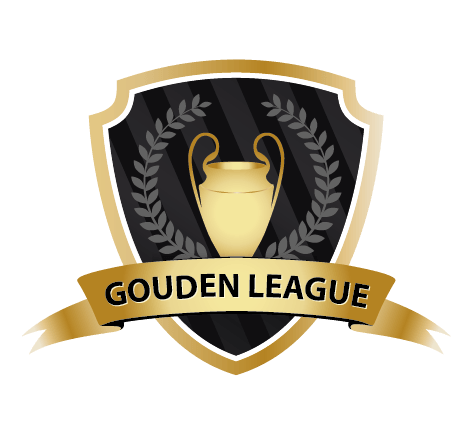 The Golden Giro was launched as a responsive web application in which players could select their favourite team within a set budget. The game and payment system are fully responsive so everyone could make their fantasy teams wherever they wanted. 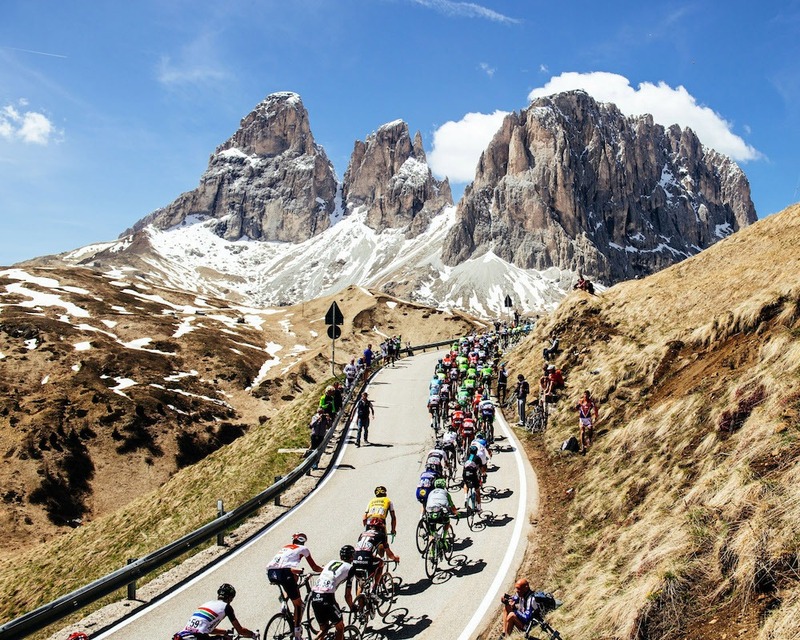 Fan Arena made the first edition for the Giro d’Italia in record tempo. Thanks to the fantasy sports platform we’re able rapidly launch new sports and personalise products to the goals of our clients. Our philosophy is to let all our customers take advantage of new technology updates to the platform. So in this case the development time and costs were significantly reduced. 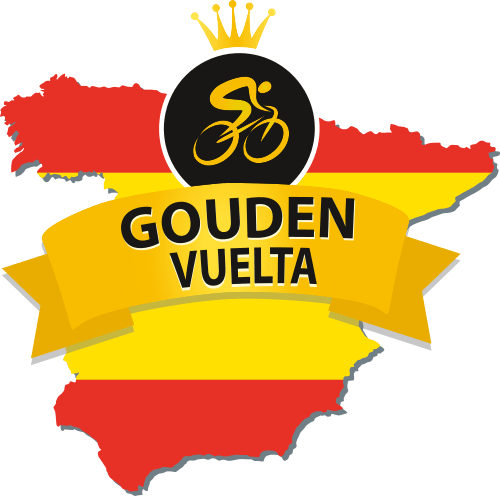 The concept of the Giro d’Italia was also applied to the Tour of Spain to keep cycling enthousiasts engaged on multiple occasions each year. We literally kept the ball rolling by launching “The Golden League” game for Champions League. Everyone can make a dreamteam with the biggest football stars and has a shot at winning the “Cup with the Big Ears”. For the 2018 season De Persgroep turned to Fan Arena to develop and manage all seven Golden Games and one for the World Cup. We’ve created a new platform with a fresh design, added chat support, introduced marketing experiments and continued with our hands-on approach. Read more about why De Persgroep chose Fan Arena.